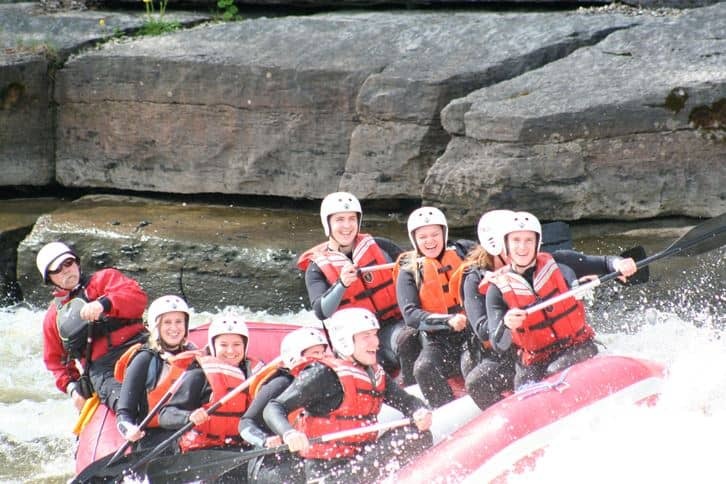 Check out some great photos taken at B.O.B Rafting. 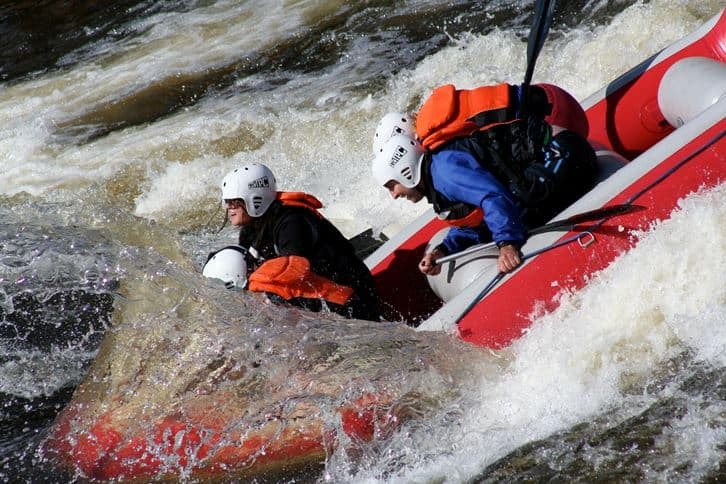 As you’ll see, its an experience like none other and fun for the whole family. But while these photos are great, nothing beats the real thing. So stop on down today and see for yourself.